MAGGI NIGERIA MOTHERS DAY CONTEST. 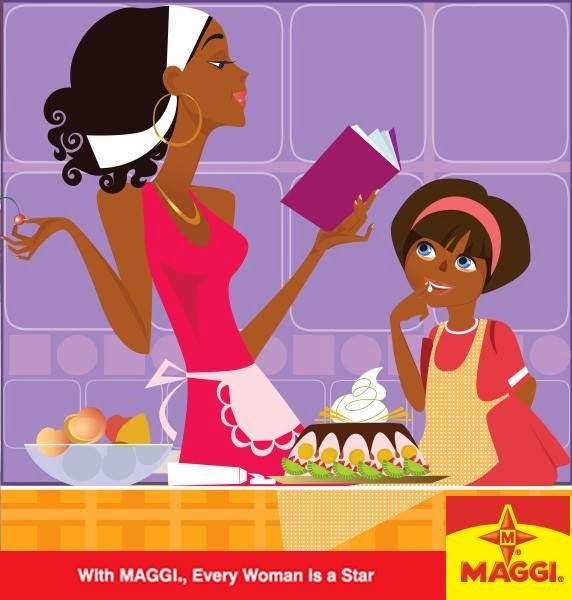 Happy Mother's Day to all generations of MAGGI moms. We would love to say thank you to YOU in a special way. Share your unique mommy moments for a chance to win. A deep freezer, gas cooker or microwave. Make sure to click "like" for the stories you enjoy.